A Yorkshire coast brewery is heralding the start of 2019 with the launch of its first limited edition beers of the year. 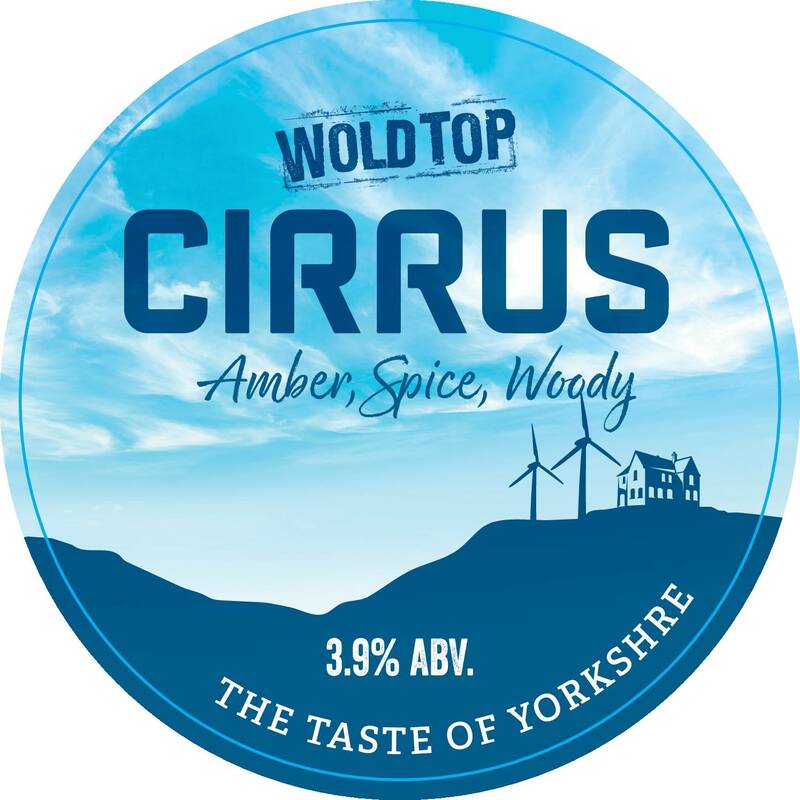 East Yorkshire based Wold Top Brewery have released Cirrus, a cask beer available exclusively to pubs and restaurants and the first of six cloud themed ales planned for release this year. Cirrus, an amber ale with aromas of cedar, pine and spice is the latest offering from the award-winning farm-based brewery who brew their cask and bottled ales using Wolds grown malting barley, hops and pure, chalk-filtered Wolds water. Wold Top’s Brewery Manager, Alex Balchin said: “Tryanuary encourages people to champion local beer and in celebration of this, and of every other month of the year, we have doubled the number of limited-edition cask beers that we will be introducing throughout 2019. Wold Top’s bottled beers are available through their website www.woldtopbrewery.co.uk as well as at independent and multiple retailers, farm shops, delis, hotels, pubs and off licences throughout Yorkshire and Lincolnshire.